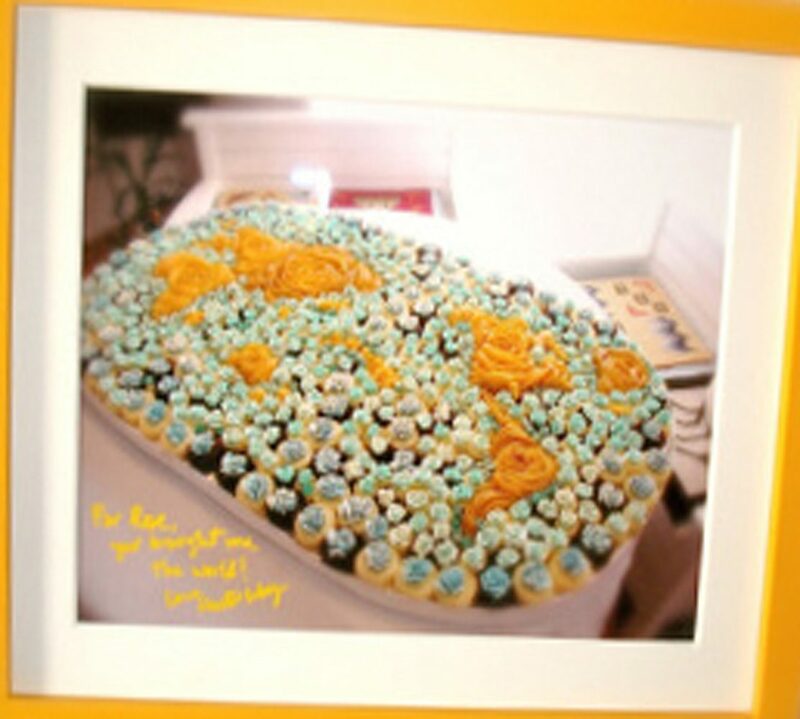 the cake batter is molded with an ice-cream scoop and baked on cookie sheet. i love my countertop convention oven for everything baked on cookie sheets… i can fit 2 or 3 sheets at once! I’ve been shying away from convection ovens. How do you adjust the time and temp of recipes? i use convection only for cookies and pies and bundt pans. I don’t for layer butter cakes, because the circulating air tends to dry them out. most manufacturers recommend lowering the temperature by 25oF. I don’t. 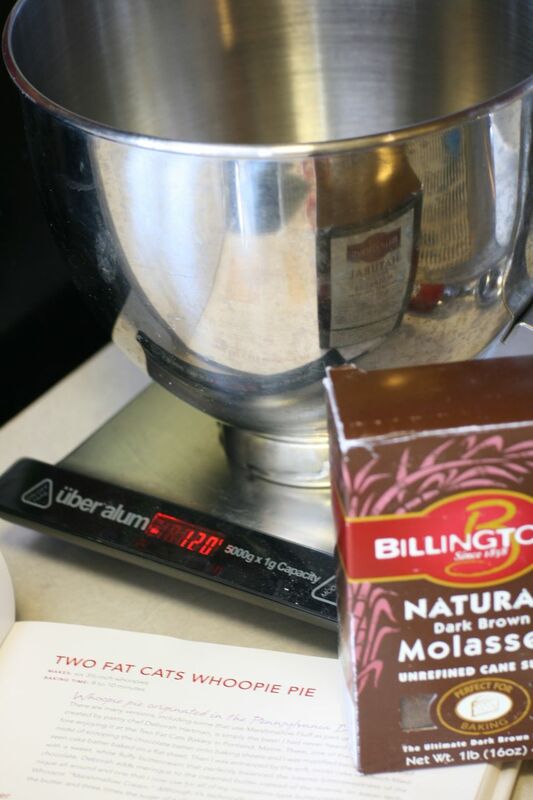 I do use an oven thermometer and check to set the temperature to what my cake recipe uses. 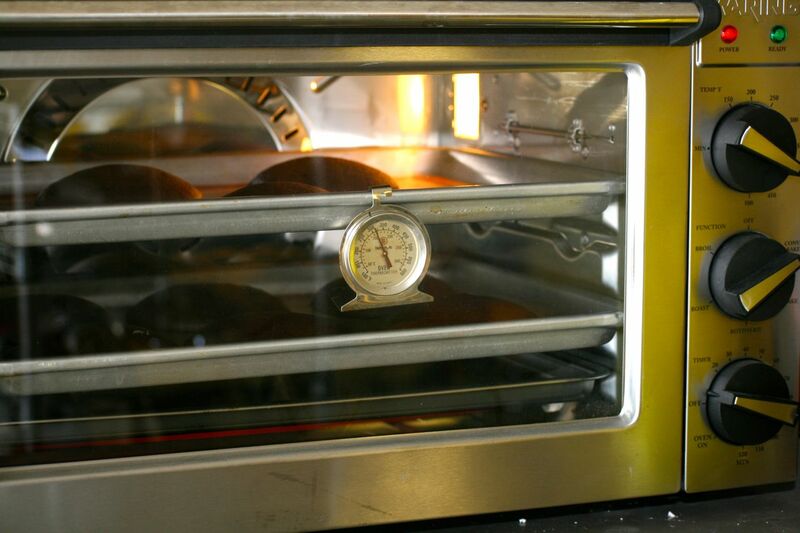 a convection oven running too hot will kill your cake fast!